CNBC has reported that Bithumb could become a publically traded company through a reverse merger with the company “Blockchain Industries”. This would represent a backdoor solution to Bithumb’s outlined goal to initiate an IPO. As Blockchain Industries is already listed as a publically traded company. CNBC reports that the suggested name for the merged company would be Blockchain Exchange Alliance. However, Blockchain Industries is not listed on a stock exchange in the US either. Market makers trade shares of the company in so-called over-the-counter trades. Bithumb would be the first exchange in the US on the stock market. The New York State Department of Financial Services allowed Libertyx to become the first crypto debit card service that lets its clients buy Bitcoin through regular ATMs. So far, Libertyx has only been a Bitcoin merchant service that lets stores sell Bitcoin through its own service. This tep step makes it comfortable and easy to buy Bitcoin. 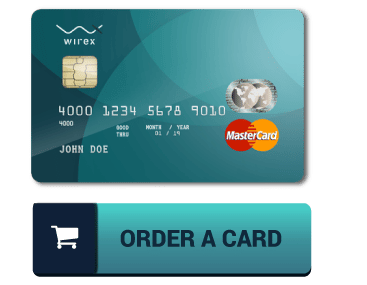 It is likely that other crypto debit cards will follow to offer a similar service. 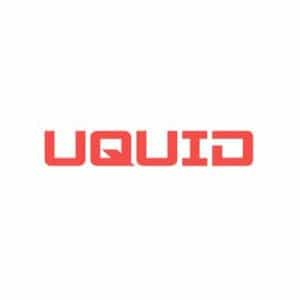 The trade matching technology that the London Stock Exchange platform uses will be adopted by an upcoming Cryptocurrency exchange platform. The new network will launch in Hong Kong in the course of the first half of 2019. It could become a game changer in the Digital Assets market.